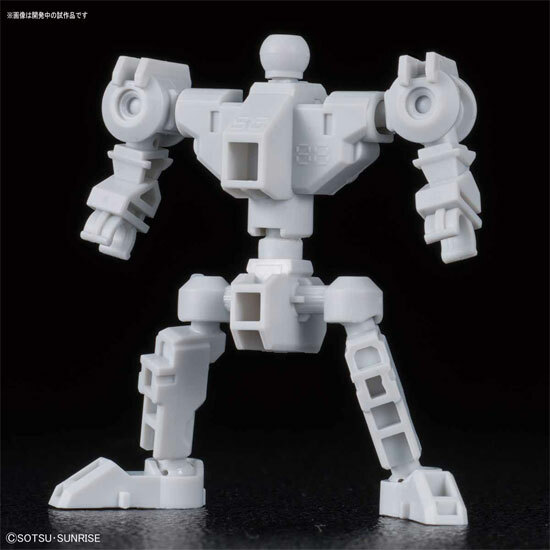 Bandai just release news there are something in upgrading SD series to have a taller frame they called it Cross Silhouette a.k.a CS. 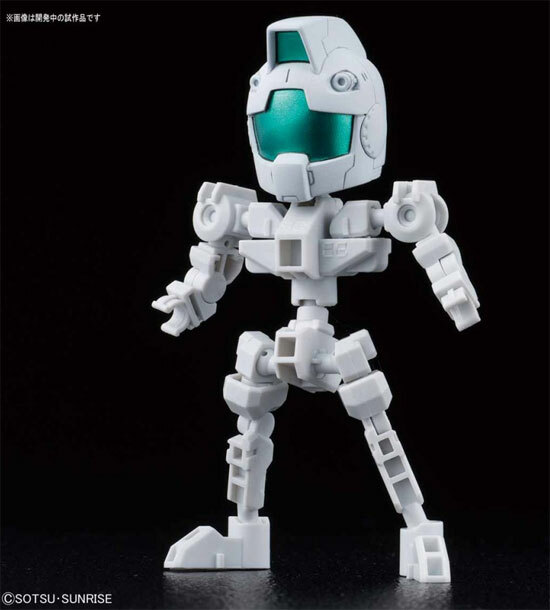 This is a new frame which seems to be compatible to some former SD Gundam parts. This is how the new Cross Silhouette frame looked like as you can see it has higher legs than the BB series. 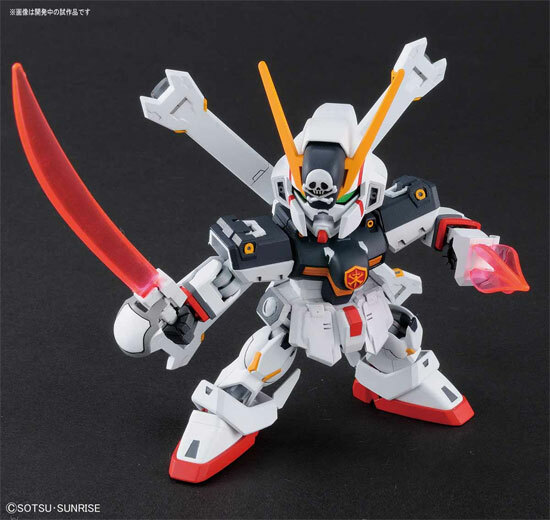 You can attached the part of SD or BB on this frame. 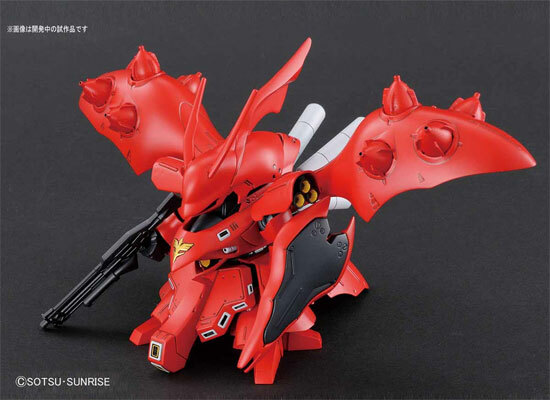 Do note that the following Gunpla is to release on June 2018. 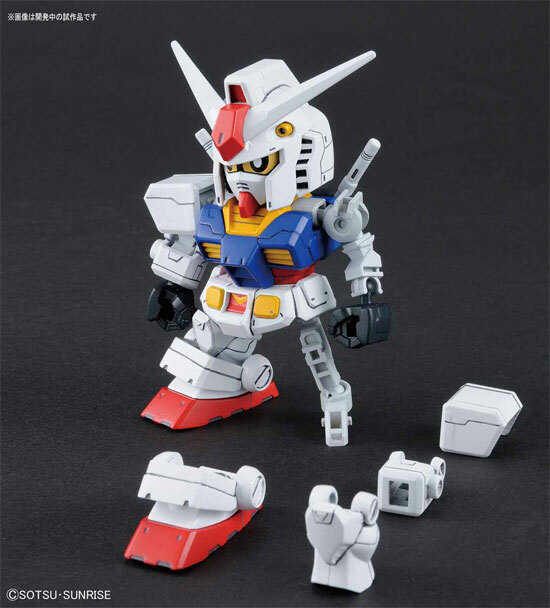 SD Gundam Cross Silhouette RX-78-2 Gundam & Cross Silhouette Frame Set will be at 1,512 yen. 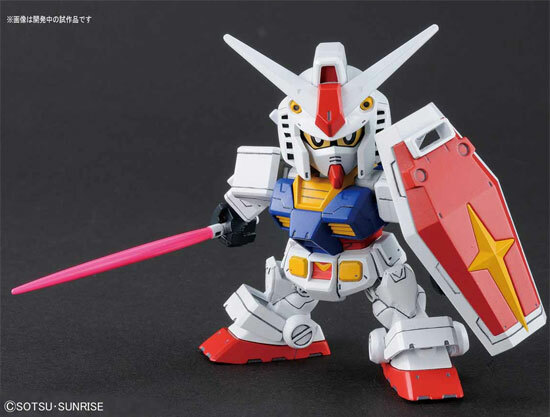 This will combinated with “SD Gundam Cross Silhouette Series”, you can also make your own proportions. 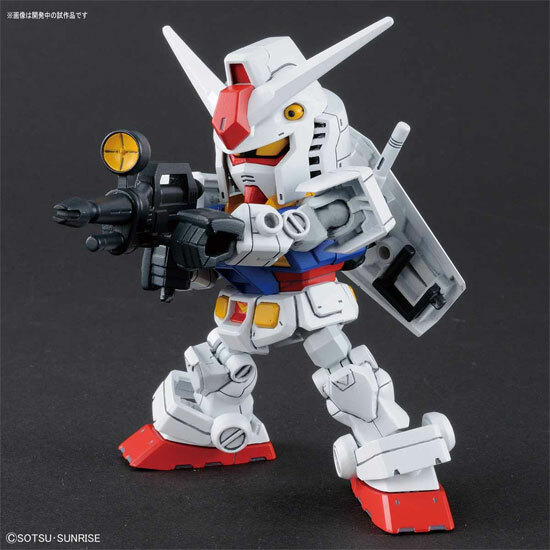 GM head is included. Above are the new CS series releasing in June 2018. So just get ready if you are interested to try it out. Impressive endoskeleton frame used on SD. Looks like GM are not neglected.